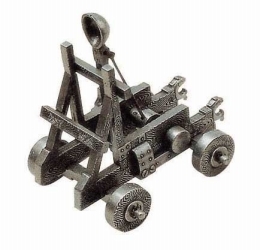 Buy online Medieval collectibles, displays and gifts here. We have for sale online the best selection of Medieval Collectibles, Displays and Gifts here at ReplicaGunsSwords.comYou won’t believe the realism, quality and detail crafted in these exquisite Reproductions of classic Armour. 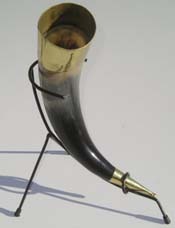 Replica Viking Drinking Horn: This unique drinking vessel measures 15”, comes with brass rim and stopper and metal stand so you won’t spill any of your favorite beverage.